With how popular the Speed boot idea is, it’s easy for some to get lost among the crowd. That is really a shame. With that in mind, I thought I would bring you my picks of the Top 5 Speed Boots on the market (That I have or currently am testing). I have not been able to test the standard evoSPEED 1.4 as of yet, but if it is anything like the 1.3, give it a shot. Puma take a different approach to speed boots by offering a bit more durability rather than the super thin uppers on other cleats. 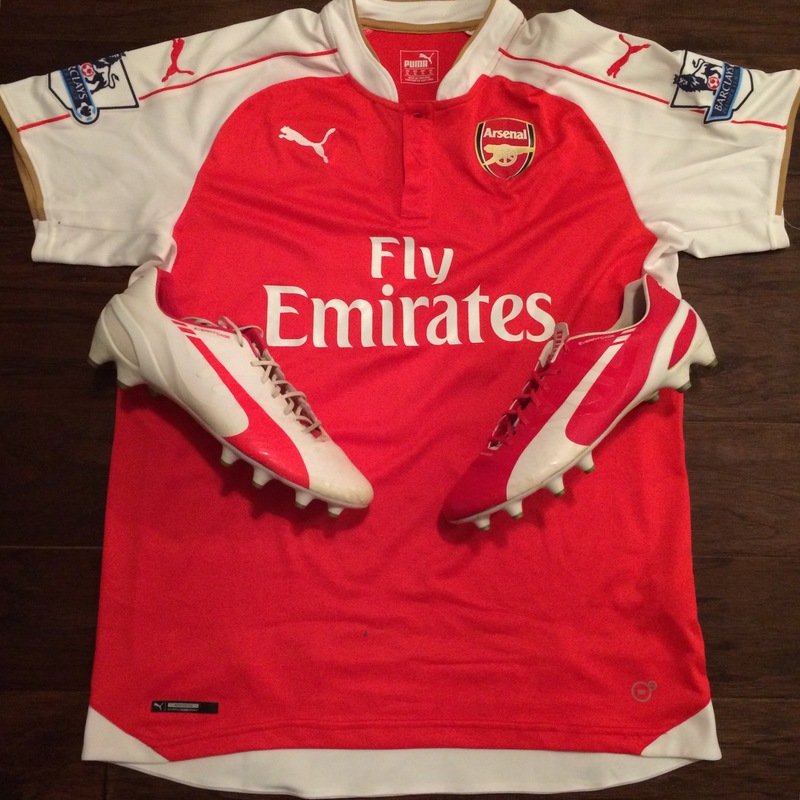 If you are looking for a bit more protection from you speed boot options, this is your best option. 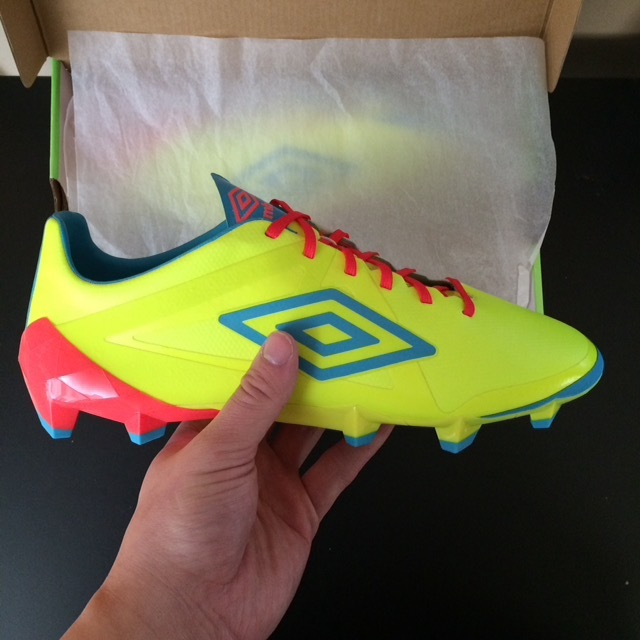 One of the most underrated cleats available today, Umbro have quietly put out a marvelous speed boot. The Velocita reminds me a lot of the upper found on the old Vapor 9 and some elements of the F50 Adizero before it was discontinued. The Velocita Pro has some of the traits most players searching for a true speed boot want, a thin upper, premium touch, and great traction. 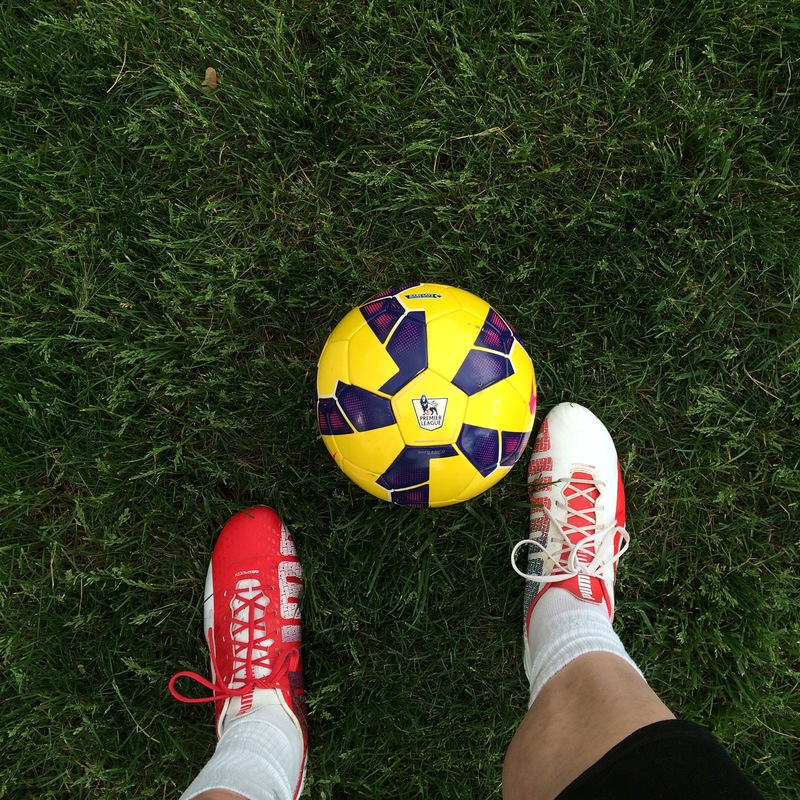 If you are in the market for a replacement for the Vapor 9 or F50 Adizero, check out the Velocita Pro. If this cleat had a swoosh or three stripes on it, it would sell like crazy, it’s that good. 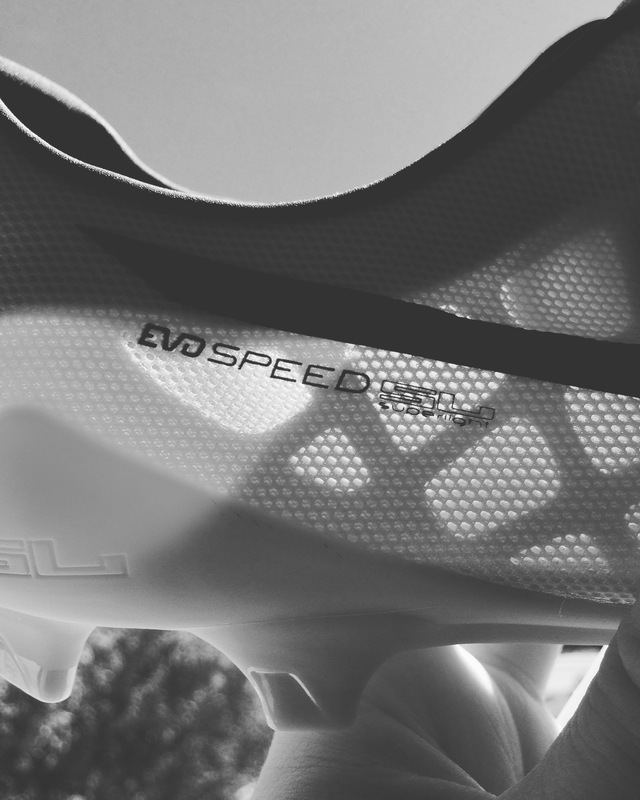 The evoSPEED SL is the lightest mass produced boot ever to be released to the public. 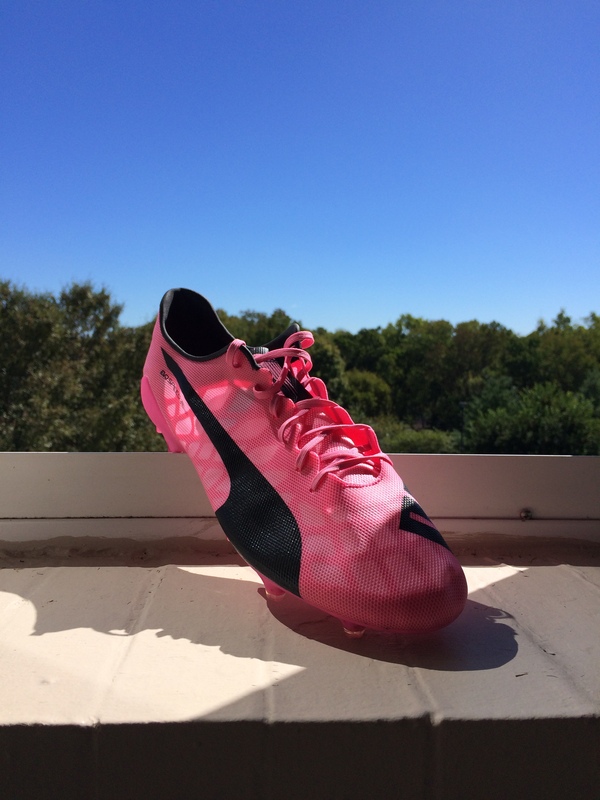 The SL is staggeringly light and while I have been testing the cleat, it feels like nothing at all. 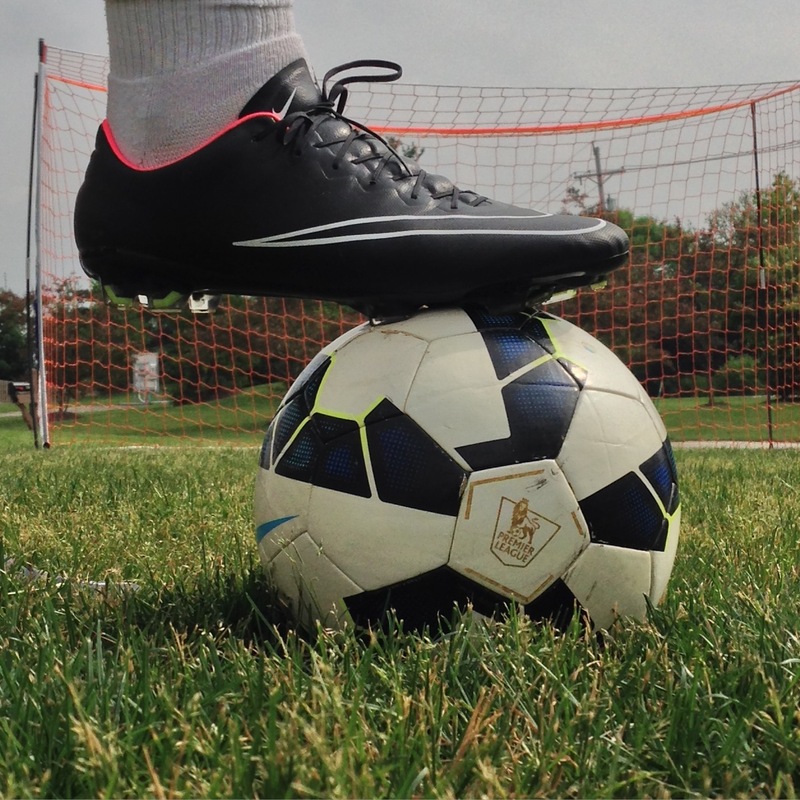 As you can expect, protection is at the absolute minimum for the SL, but if you are looking for the cleat that may give you the slight advantage in a big match, this could be the boot for you. The cleat is only supposed to last around 10 matches, it should be added that you should ONLY wear this on FG surfaces. 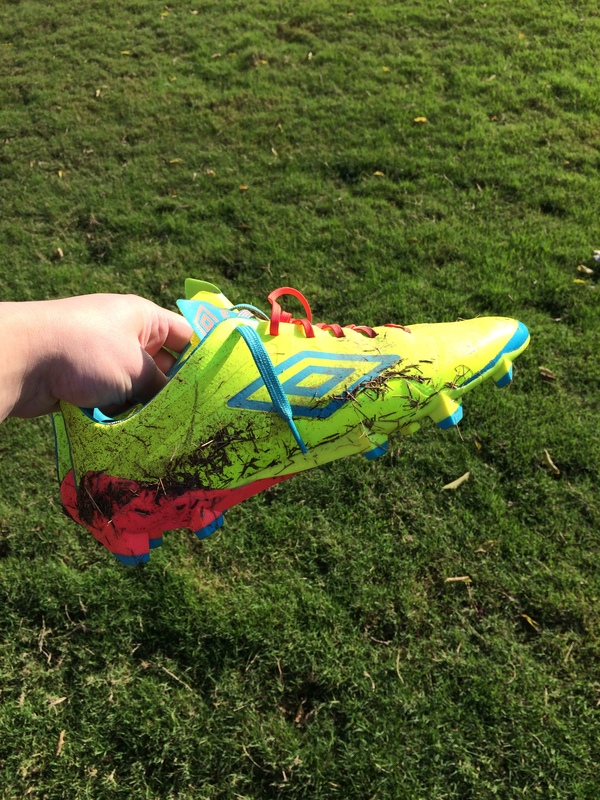 If you decided to pull this boot on while playing on a AG surface, expect it to break down much faster. 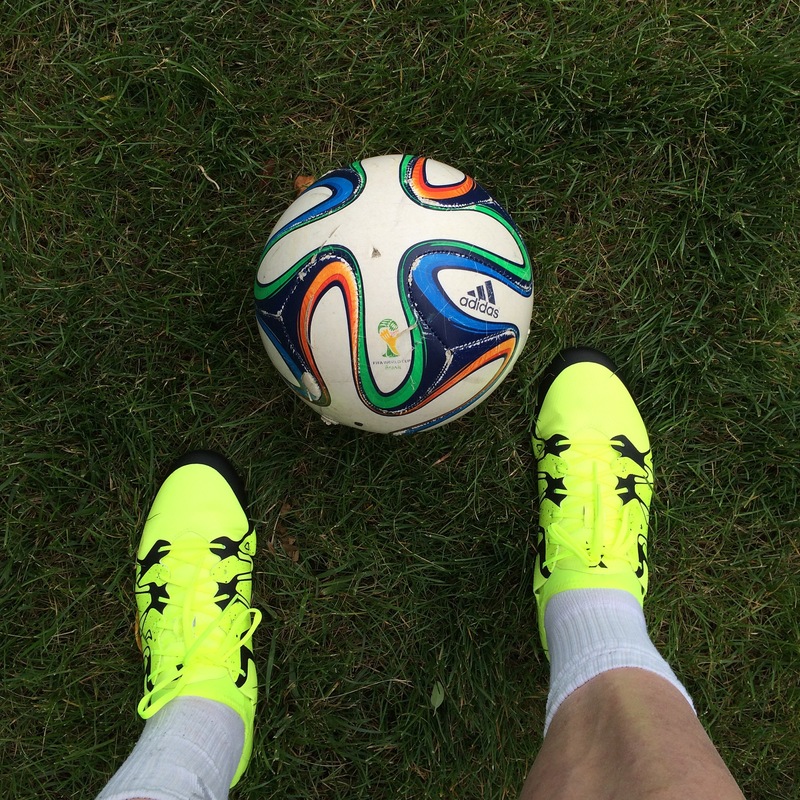 Everybody’s favorite speed boot, the Superfly, only comes in 3rd on my list of top speed boots on the market. The thin Flyknit upper gives me a fantastic feel for the ball and the flyknit gives a very unique experience that I really enjoy. The Dynamic Fit collar is slightly uncomfortable when you first start playing in the Superfly, but overtime it is something I personally love. 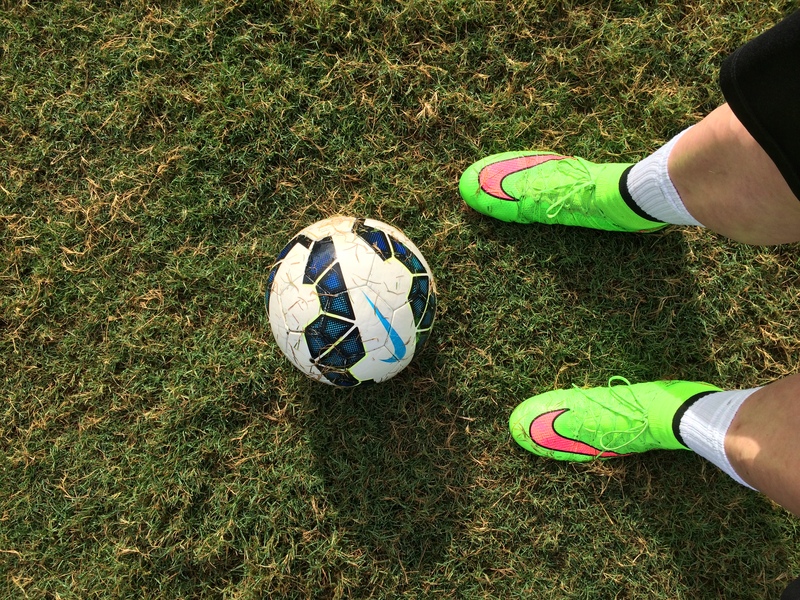 Even though the Superfly is an incredible option, I found my self only using the Superfly a few times after testing. The flyknit is extremely soft and is a very comfortable cleat in my opinion, but it is not quite to the level of my top 2 choices. This is without a doubt the most used shoe that I have in my possession. The comfort and fit you receive from the X is astounding considering that the upper is so thin. The Tech-Fit collar is perfect for anyone wanting to try out the collar trend without getting the full Nike Dynamic fit collar experience. The thin upper has a padded sensation so for me as a striker, it is perfect to have a close feel on the ball while taking away some of the sting you feel while striking the ball with power. This is easily the best option for anyone who wants to play in an attacking role while wearing the famous three stripes. 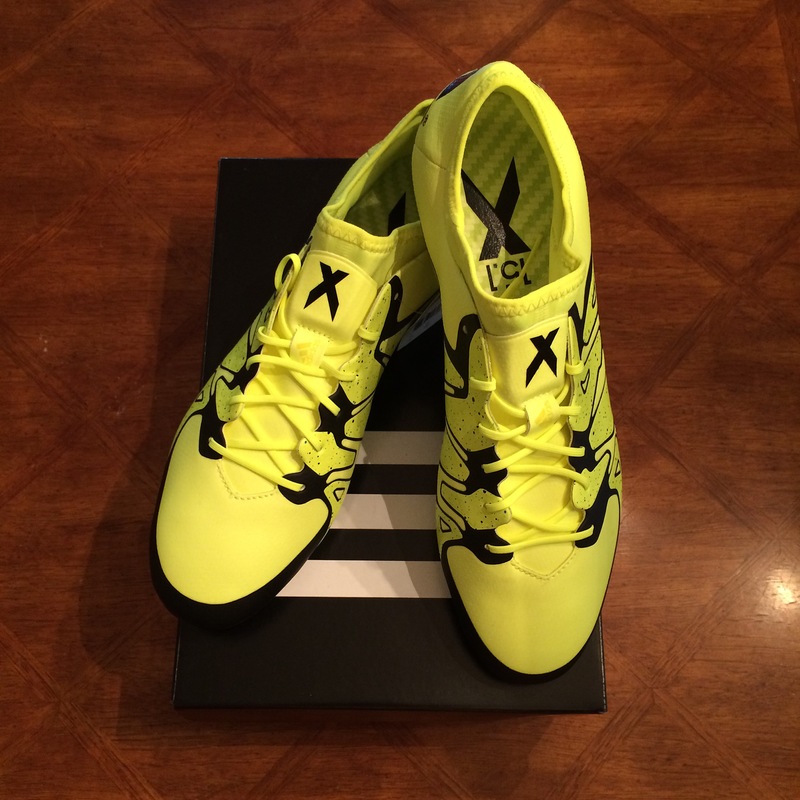 Easily the most overlooked speed option on the market, the Vapor X has quietly been the most traditional feeling speed boot available at the moment. The thin Teijin synthetic upper offers the best feel for the ball in my opinion while also being slightly more protective than the more expensive Superfly. The TPU Plastic soleplate is one I prefer better than the Carbon Fiber soleplate on the Superfly. 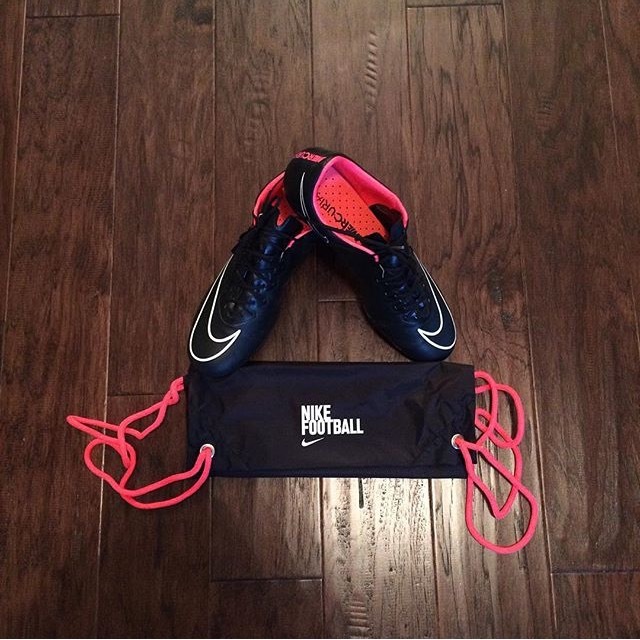 Players who are looking for the next best thing from a Vapor 9 and do not want to wear any sort of collar, then I would suggest picking these up. What do you think of these boots? Which is your favorite? Let me know down below what you think. 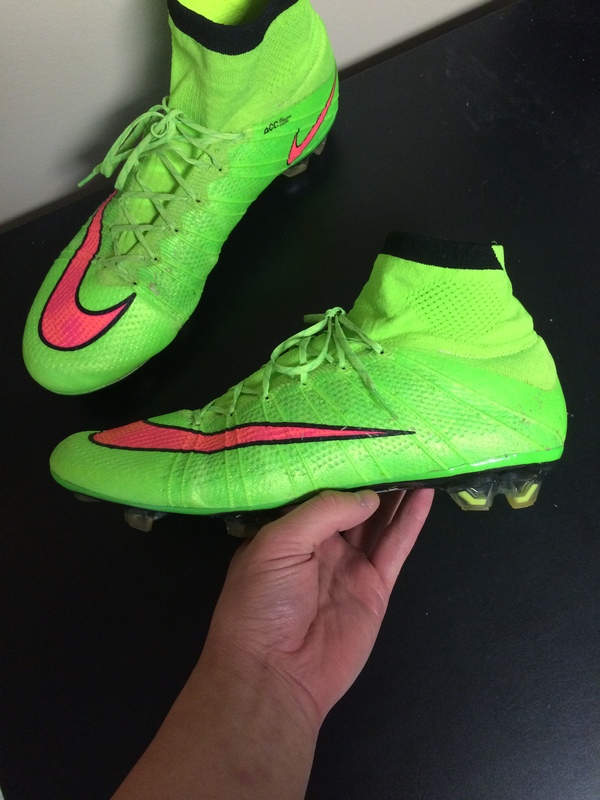 Next Entry Cleat Talk: Stop buying Replica/Fake Cleats!